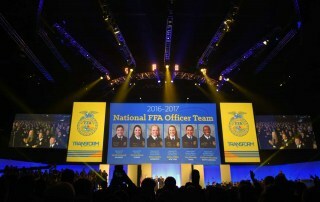 We ask the 2017-18 national officer about their hopes for the future of the organization. 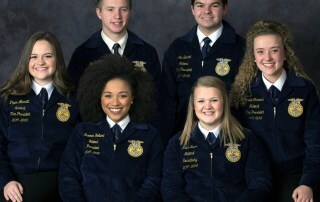 National FFA Southern Region Vice President Ian Bennett recently started the "Setting Roots with Ian Bennett" podcast. 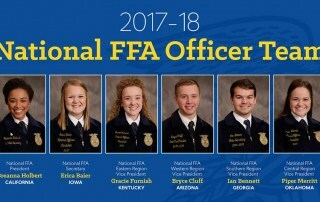 The National FFA Delegates have selected the 2017-18 National FFA Officer Team. 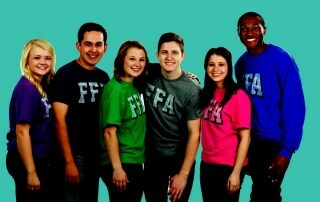 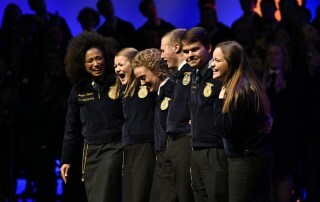 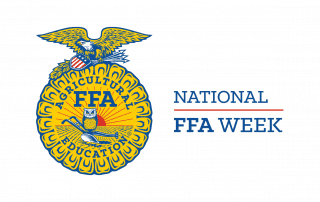 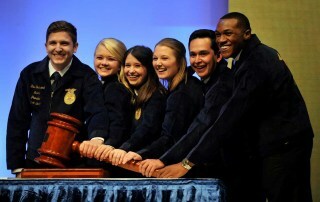 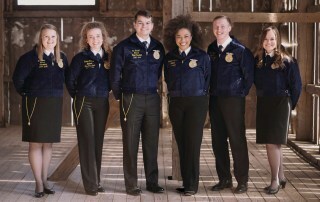 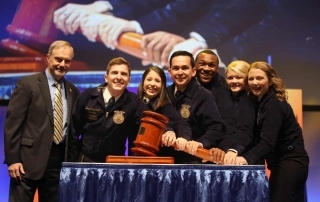 We ask the National FFA Officer Team about having a global mindset.